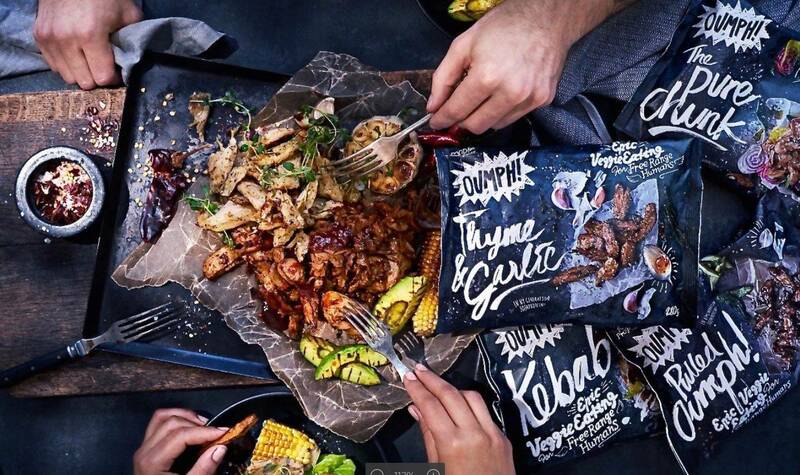 Swedish company ‘Food For Progress‘ have brought their best-selling meat-free ‘Oumph!’ to the UK! After successfully becoming a well known name in five Nordic countries (where the products are available in supermarkets and restaurants/cafe alike) Oumph! is now on sale in the UK at Whole Foods stores… And now, TESCO stores too (updated: March 2018). 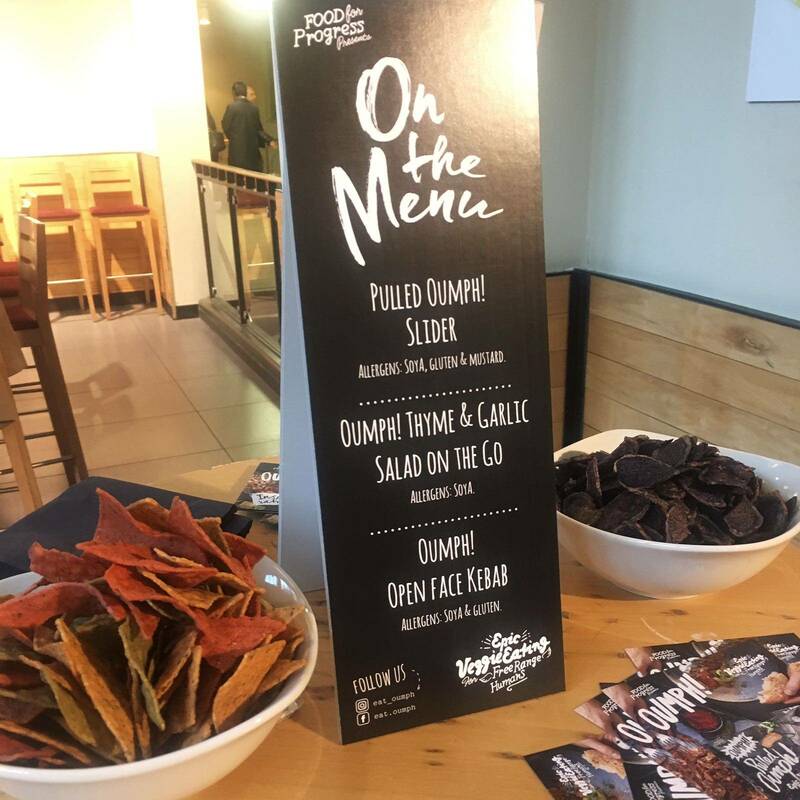 The meat-free substitute products are gluten, dairy and nut free, and come in a range of flavours including Pulled Oumph!, Kebab Spiced, and Thyme & Garlic (the last one being my ultimate fave) – I got to try them all at the launch event in September (check out the menu below)… I know, I know, it’s taken me a while to write about this, but when leaving the event we were given a bag of Oumph! to try out at home, which I wanted to do before doing this write up! You’ll be pleased to know that cooking my bag of Thyme & Garlic Oumph! was pretty simple. I sautéed the chunks with some coconut oil before mixing in with a pan of cooked vegetables. 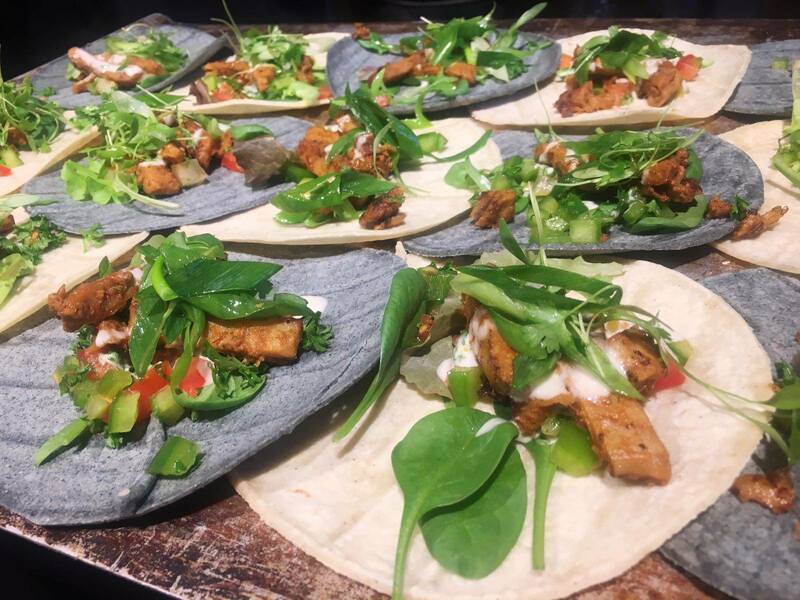 The flavours and textures were pretty amazing, will certainly be purchasing next time I’m in Whole Foods or Tesco! Frustratingly I didn’t take a photo of my final meal, but I can assure you it looked as good as it tasted. 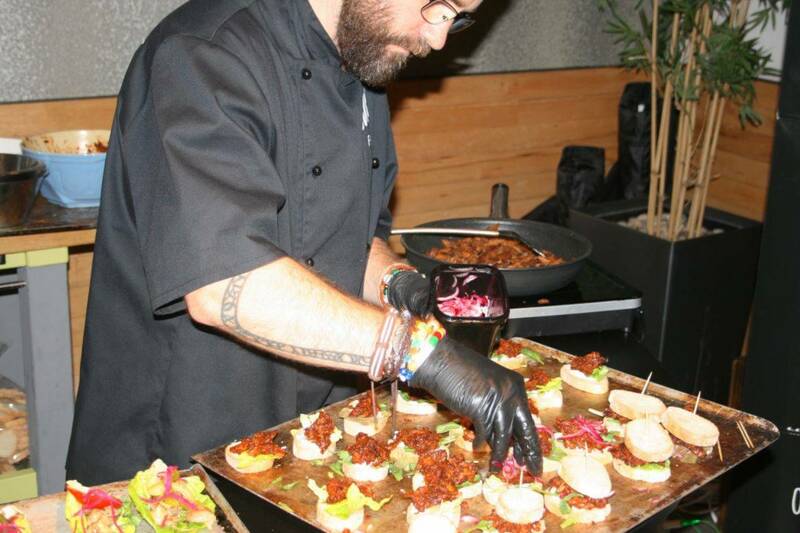 Check out the pics below from the delicious food we were served up at the event! I often get asked why vegans would want to eat something that is made to intentionally taste like meat. 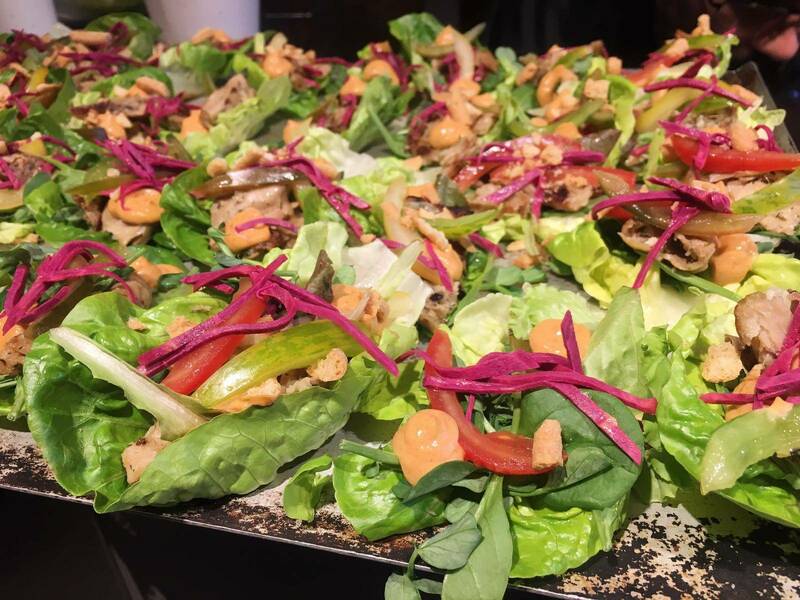 The answer is pretty simple – most vegans/vegetarians don’t stop eating meat because they don’t like the flavour, they stop because they care about animals, more than the taste. I think that the fact that companies such as Food For Progress are addressing this and creating amazing substitute products that are entirely plant-based is just fantastic and another way to help minimise the amount of animals unnecessarily killed in the world. Certainly a step in the right direction for society. Fact-wise (and for all the dubious ‘where do vegans get their nutrients?’ people out there), Oumph! foods are rich in protein and fibre, as well as being a source of iron and folic acid. I’m so impressed that using just soya beans, water, salt and seasoning ‘Food For Progress’ have managed to create a range of products that are resource efficient, don’t fall apart when being prepared, and are incredibly delicious. Triple whammy. A 280g bag of Oumph! retails at £4.99 at Whole Foods in the UK, and is also available in Tesco too! 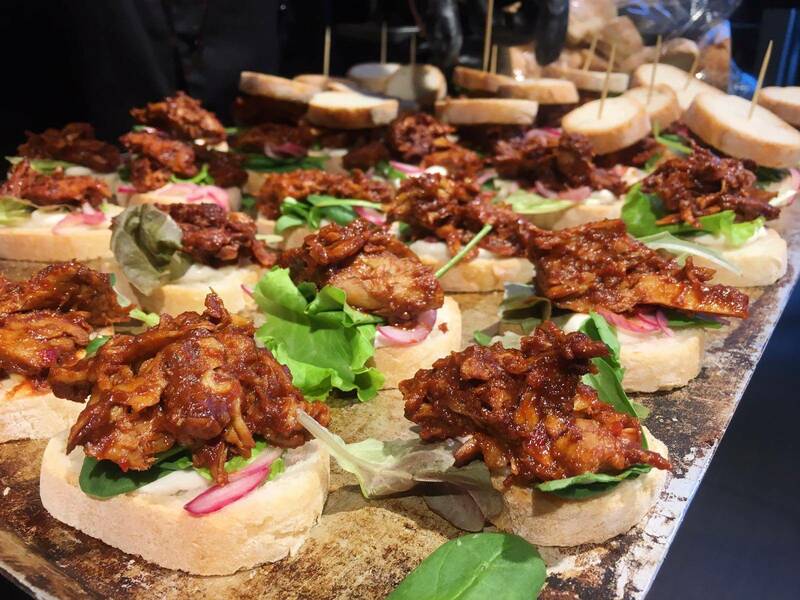 If you enjoyed this post, check out the amazing Vegan Chicken that Temple of Seitan serve up. The tasty burgers available at VBurger in Camden. Or the new Vegan Baileys also available at Whole Foods UK and selected UK supermarkets! P.s. 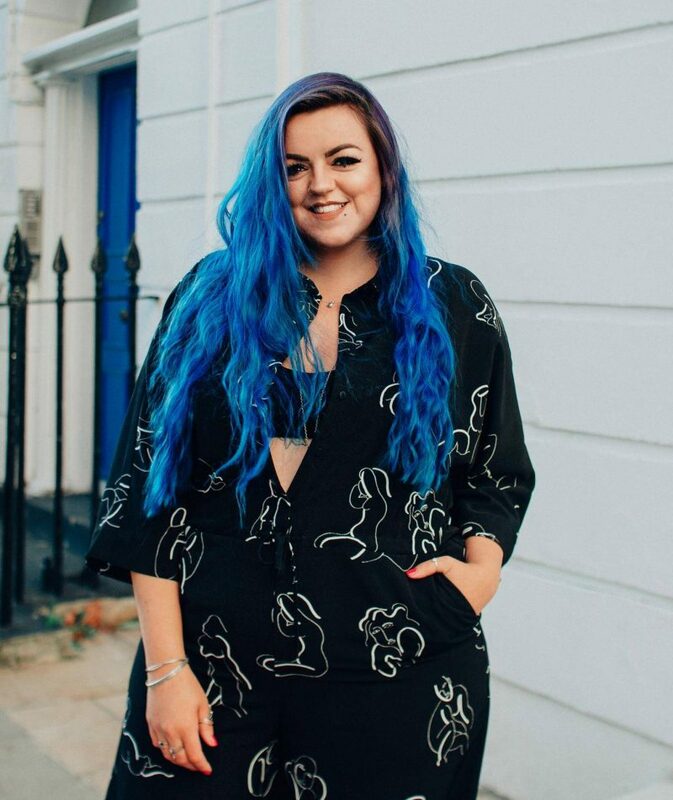 the lovely Leigh Travers who blogs over at foxandfeatherblog.com told me about a place called Hamborgarafabrikkan in Reykjavik that do Oumph! burgers, hoping to visit when I go to Iceland with in November… Fast forward to the future, and here’s my review!